Older Drivers: How Well Does Your Car Fit? To help senior motorists drive more safely, AAA East Central is hosting an innovative safety program designed to help senior motorists check how well their vehicles fit them. 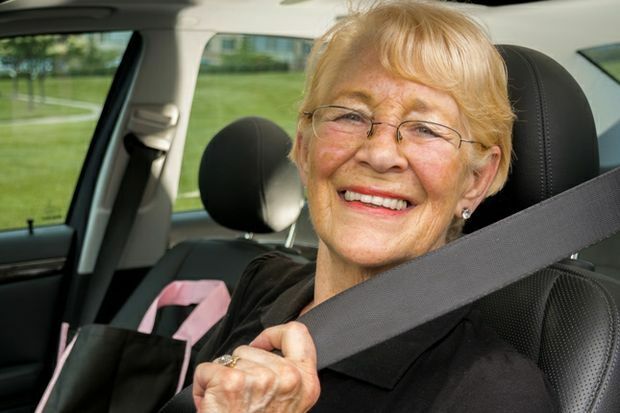 Older adult drivers will arrive at the event in their own vehicles and will be shown through a driving circuit where several trained technicians help them through a 12-point checklist. Some of the key areas that will be highlighted are adjusting mirrors to blind spots, foot positioning on the gas and brake pedals, a seat that fits comfortably, and proximity to the steering wheel. According to the National Highway Traffic Safety Administration, drivers 65 years and older accounted for 18 percent of all traffic fatalities in 2016. Because of their fragility, seniors have the highest crash death rate per mile of everyone except teenagers.